I grew up watching classics like Ultraman, Johnny Sokko and his Flying Robot, and of course, Godzilla. After many years and many bad attempts by American studios to take on this classic, it finally looks like this may be the one. 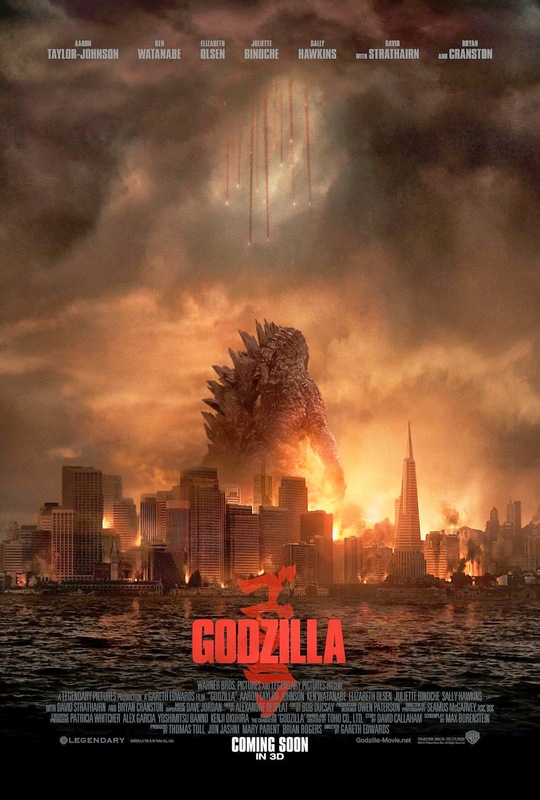 Not only is Godzilla the biggest we've seen him on screen, but he even more terrifying than ever. I can't wait to see this one in IMAX. 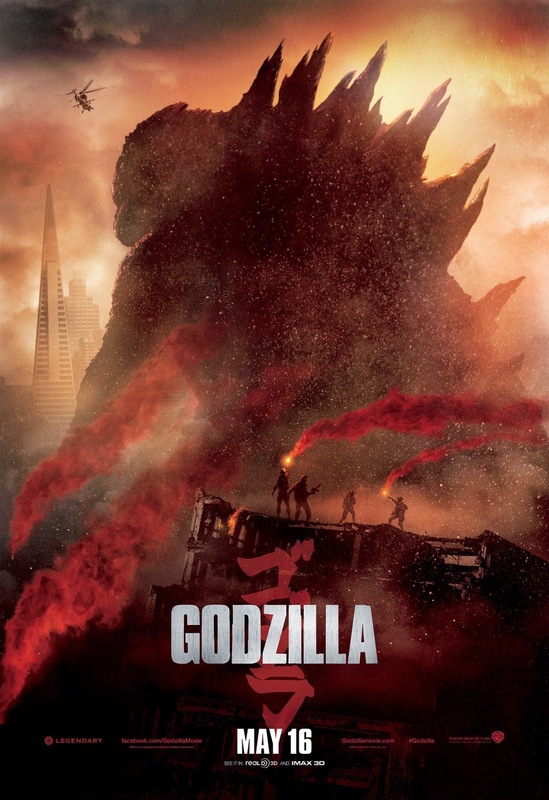 But until then, enjoy the teaser posters of your favorite kaiju. 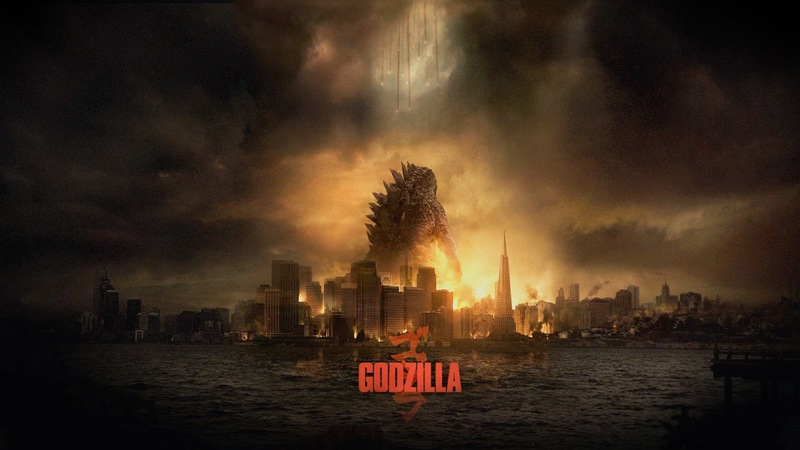 Godzilla opens in theaters May 16, 2014.